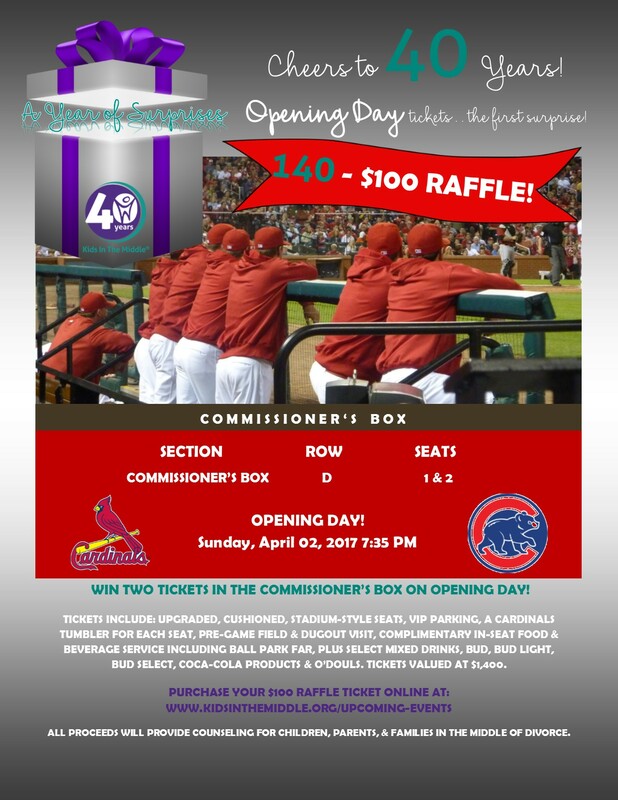 Opening Day tickets…the first surprise! Congratulations to Rick Eisen who won two tickets in the commissioner’s box on opening day! 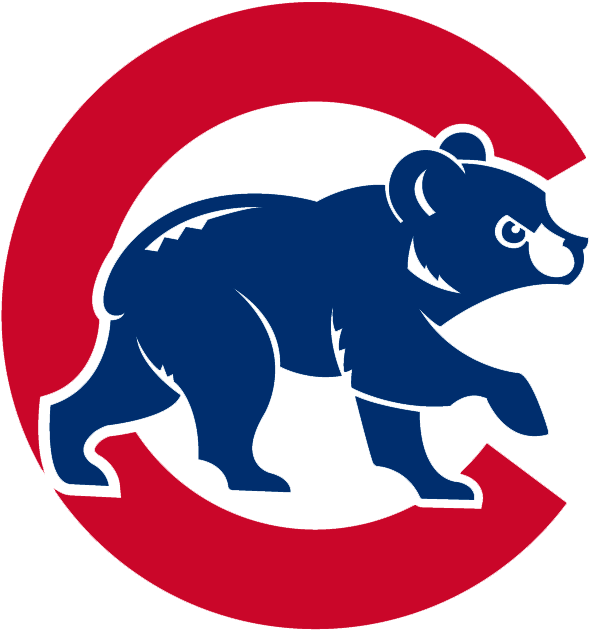 Tickets Include: Upgraded, Cushioned, Stadium-Style Seats, Vip Parking, A Cardinals Tumbler For Each Seat, Pre-Game Field & Dugout Visit, Complimentary In-Seat Food & Beverage Service Including Ballpark Fare, Plus Select Mixed Drinks, Bud, Bud Light, Bud Select, Coca-Cola Products & O’douls. Tickets Valued At $1,400. All Proceeds Will Provide Counseling For Children, Parents, & Families In The Middle Of Divorce.